Boys will love the edgy and rugged look. You will love the simple design and great value. 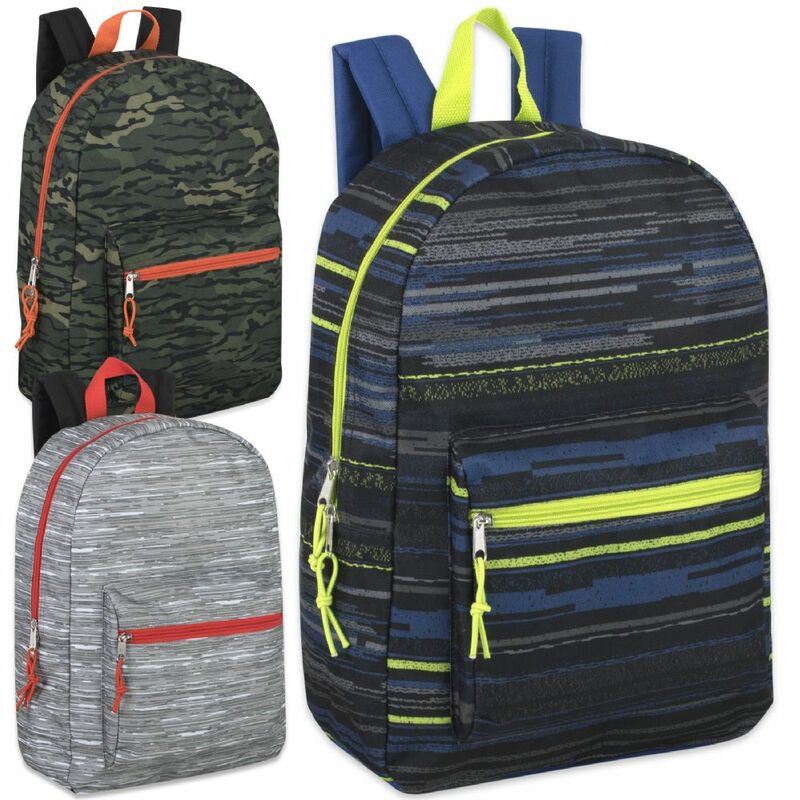 This bag includes one spacious main section and a front pocket to hold an assortment of small school supplies.